A couple of hours ago, actress Georgina Onuoha had called CNN out asking why they refused to cover the election in Nigeria. 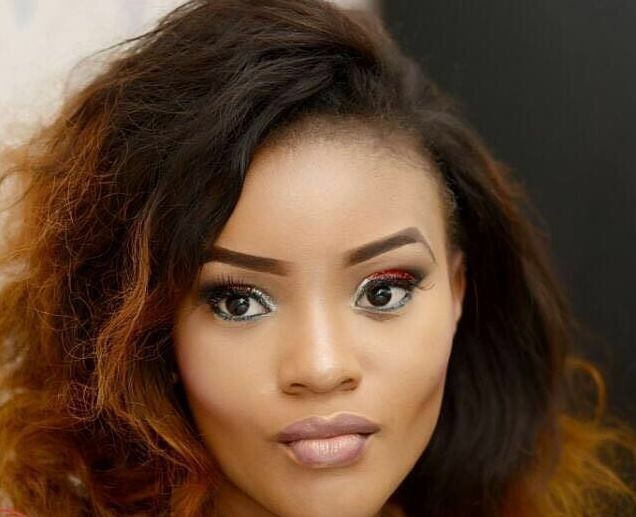 This post has however gotten the attention of actor Uche Maduagwu who has blasted the actress for not first appreciating the local stations in Nigeria. Kukere Master, IYANYA Set To Launch His New Album In The UK. PHOTOS: Nollywood Actress, Chika Ike Is At It Again!